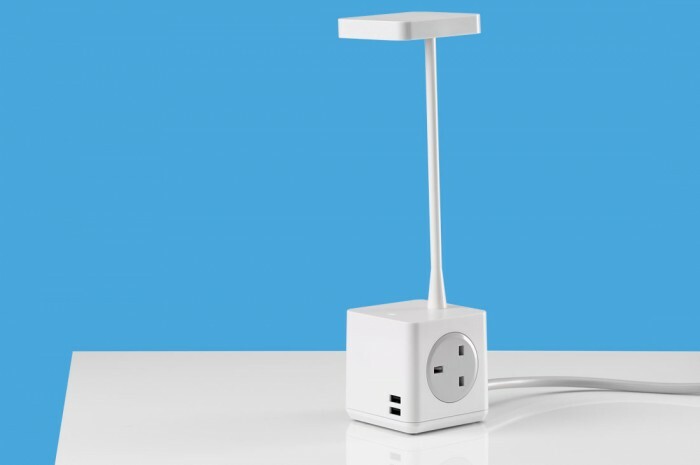 From our award-winning design team comes our first foray into the power and light market with our new Cubert device. 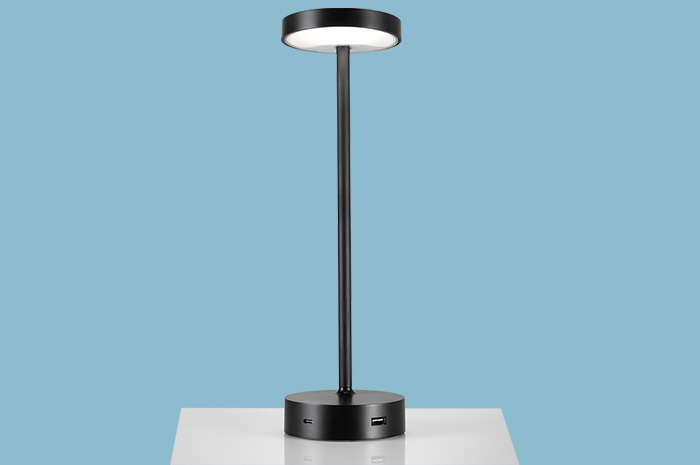 A stunning fusion of light and power, Cubert uniquely combines the ability to simultaneously power and charge portable devices with a touch dimmer LED desk light. With a refined aesthetic finish and high quality components, Cubert has been rigorously and robustly tested to exceed European standards. No other product on the market combines such form and function.